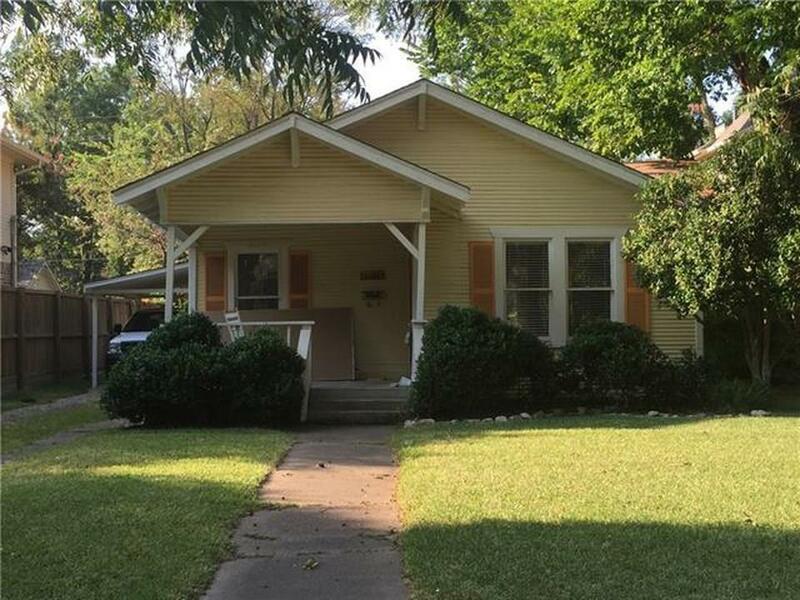 2 bedroom, 1 bath house conveniently situated 3.5 miles from the heart of Downtown Dallas. Close to lower Greenville, Knox Henderson with many restaurants, entertainment and walking distance to Skillman shopping center. White Rock Lake and the YMCA are each only 2 miles away. There are many parks, including popular Tietze Park with a public pool within a few blocks. Large fenced in back yard.